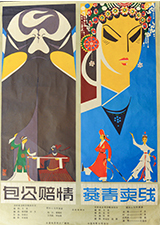 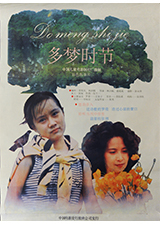 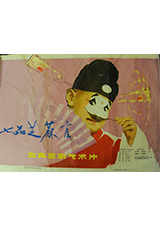 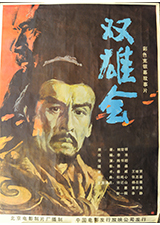 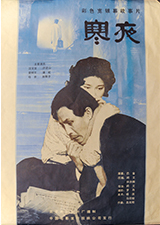 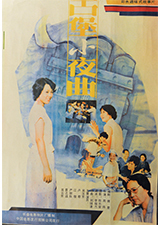 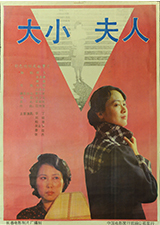 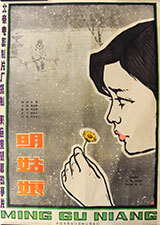 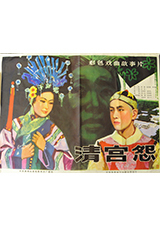 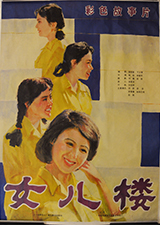 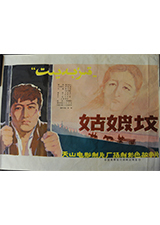 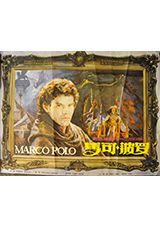 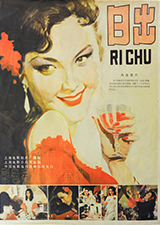 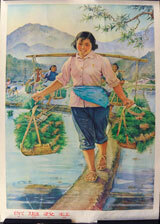 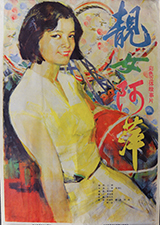 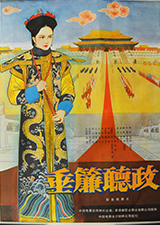 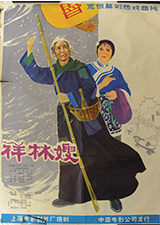 Mr. Paul Wang, CEO of P2 United Limited, generously donated to CityU a valuable collection of old Chinese movie posters. 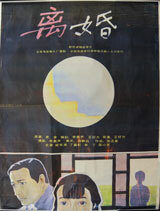 There are nineteen pieces of movie posters and one piece of movie promotional drawing printed in the 1970s. 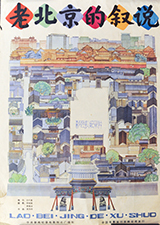 The generous donation will enable CityU students to have better understanding of the art and social condition of China in the 1970s. 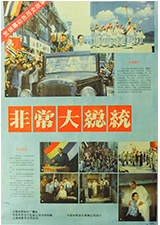 A ceremony was held on 4 June 2014 to acknowledge the donation.